The Ci-DMS MES is a manufacturing execution system designed specifically for the healthcare industry, giving you the benefits of electronic control of your production processes and built-in compliance. 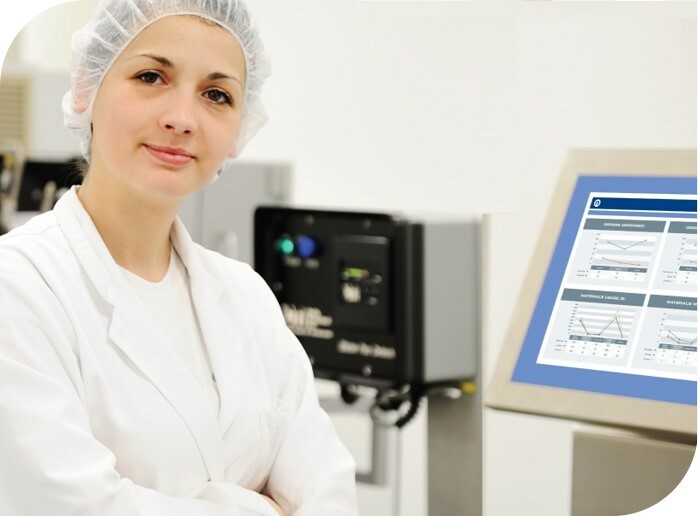 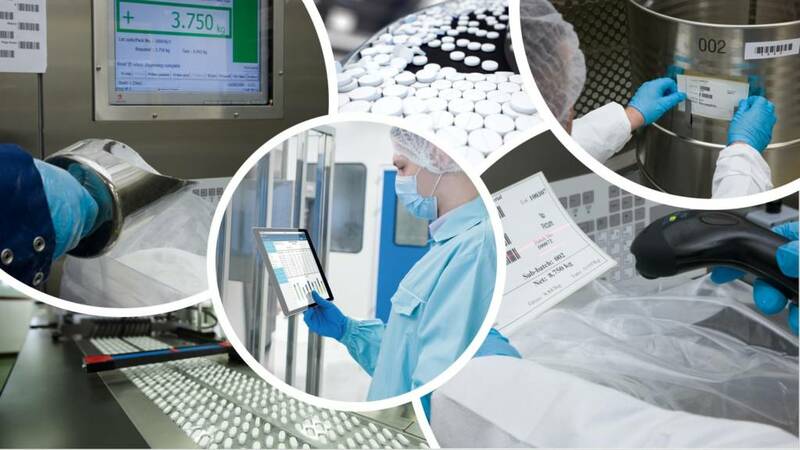 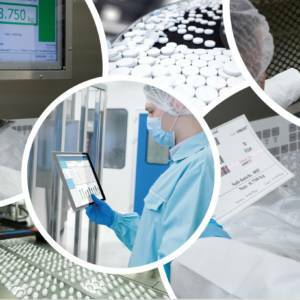 Developed according to GAMP standards, the Ci-DMS MES allows you to electronically manage all stages of batch manufacture from weigh and dispense to packing for a wide range of final dosage forms. 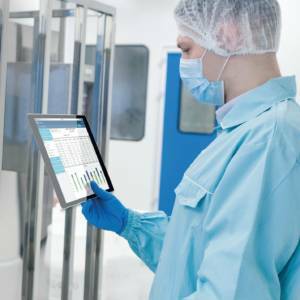 The system is designed to help you meet your data integrity obligations with particular emphasis on data security, electronic signatures and audit trails. 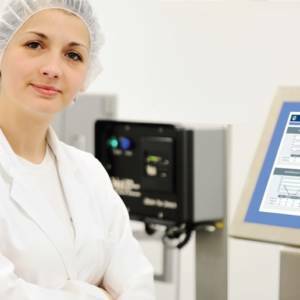 To find out more, please contact our team of MES specialists.